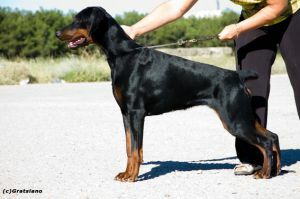 CANIS MAXIMUS PALU - World Pedigree DataBase Dobermann, Dobermann Pedigree DataBase. Int. Ch, Ch Club, Ch AIAD, Gr.